Was born in Yale, Oklahoma on December 23, 1929. Chet's musical career began as a child, singing in amateur competitions and in a church choir. His first formal training in music occurred at Glendale Junior High School, but Baker would play mostly by ear for the rest of his life. 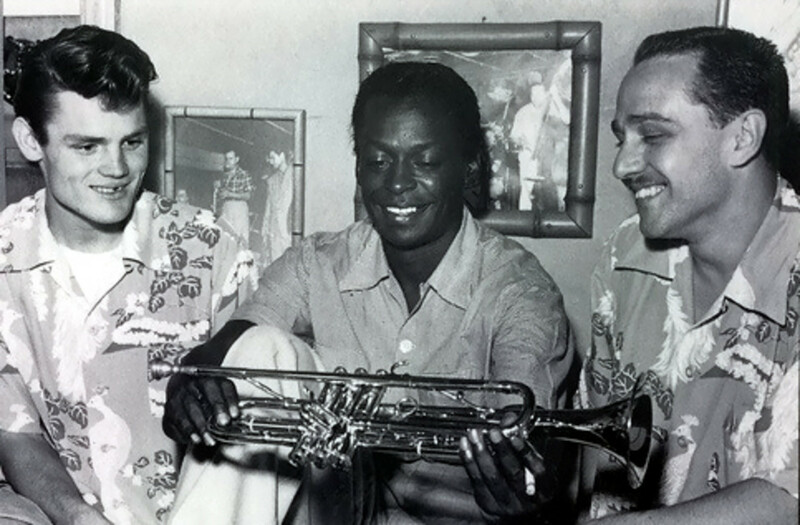 In 1946, at the age of 16, Chet dropped out of high school and enlisted in the army. He was sent to Berlin, Germany, where he played in the 298th Army Band. He was discharged in 1948. 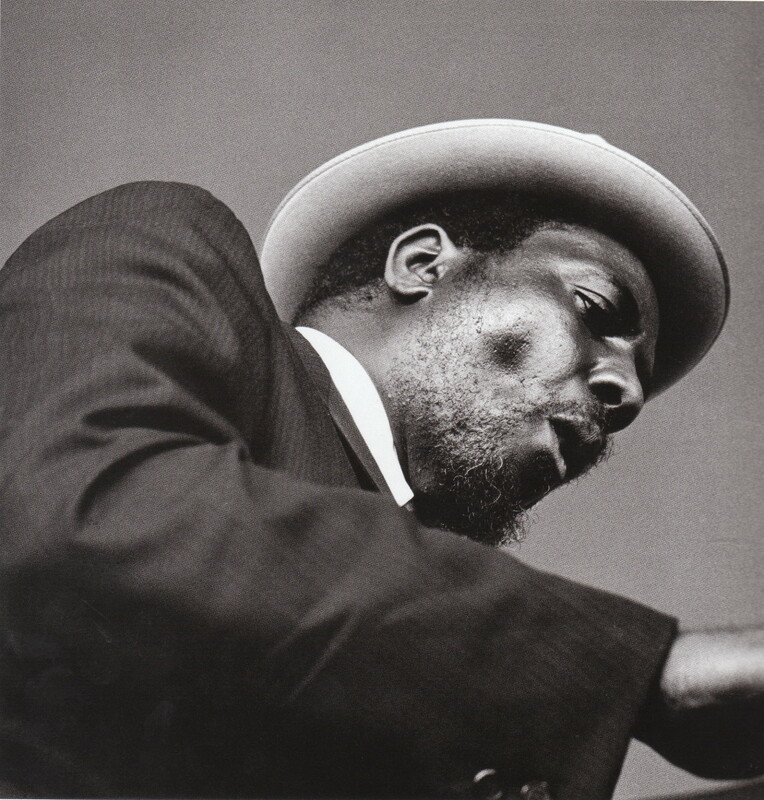 Baker then enrolled into a college in Los Angeles, California where he studied theory and harmony; while playing in jazz clubs Needless to say he quit college in the middle of his second year of studies. He re-enlisted in the army in 1950 and became a member of the Sixth Army Band at the Presidio in San Francisco. During this time Chet began sitting in at clubs like Bop City and the Blackhawk in the city, and soon received a second discharge. Chet decided to pursue his dream, as a career professional jazz musician. Baker started out playing in Vido Musso's band, and shortly after he signed on to play with Stan Getz. 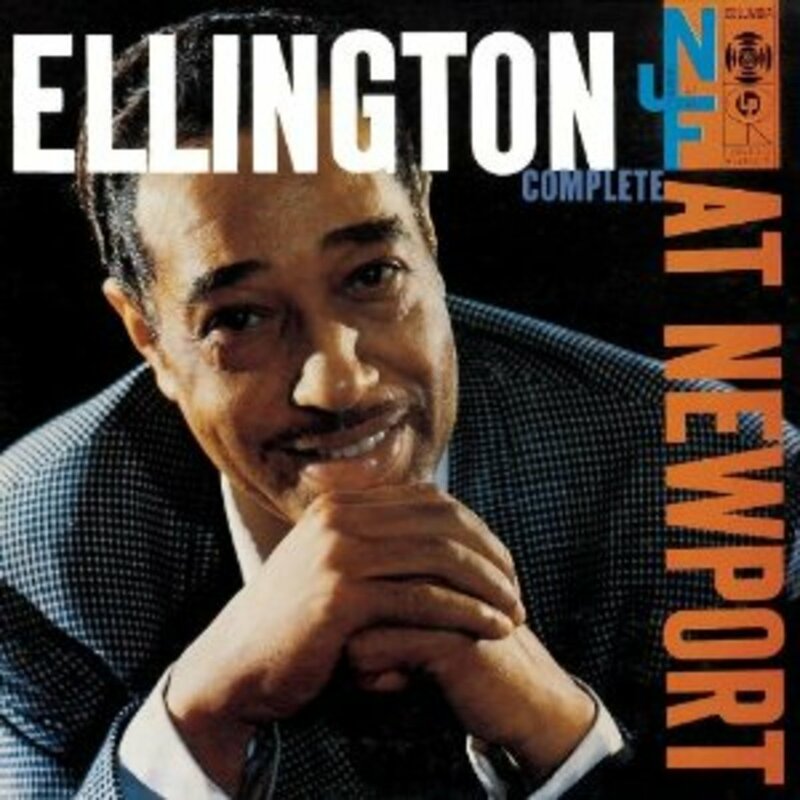 His big break came quickly, when, in 1952, he was chosen at an audition to play a series of shows with Charlie "Bird" Parker. 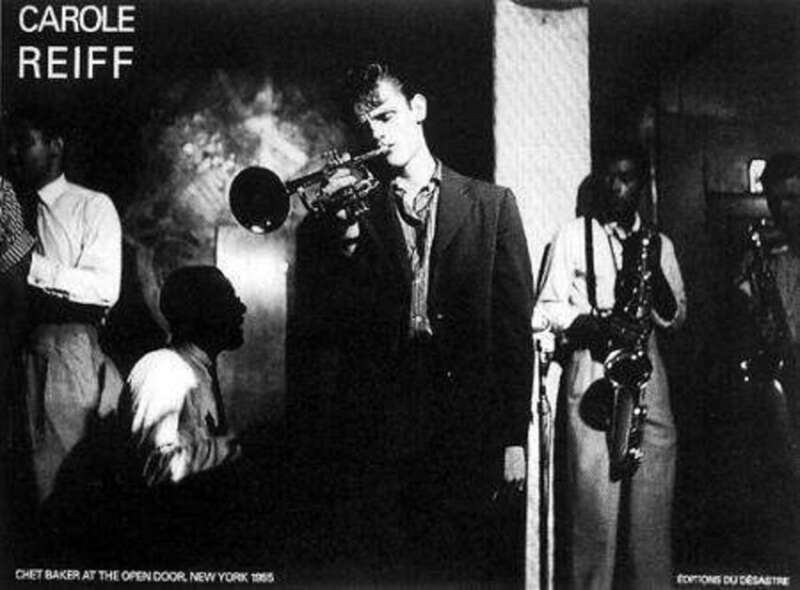 Chet made his debut with the famous saxophonist at the Tiffany Club in Los Angeles on May 1952. As the year progressed into summer, Baker began playing in the Gerry Mulligan Quartet, a group that featured a baritone sax, trumpet, bass, and drums. The group attracted much attention during a gig at the Haig and from the recordings made by newly formed Pacific Jazz Records. In less than year, The Gerry Mulligan Quartet was no more. The Quartet ended when its leader went to jail on a drug charge in June 1953. Chet soon put together his own quartet, which at first featured Russ Freeman on piano, Red Mitchell on bass, and Bobby White on drums. 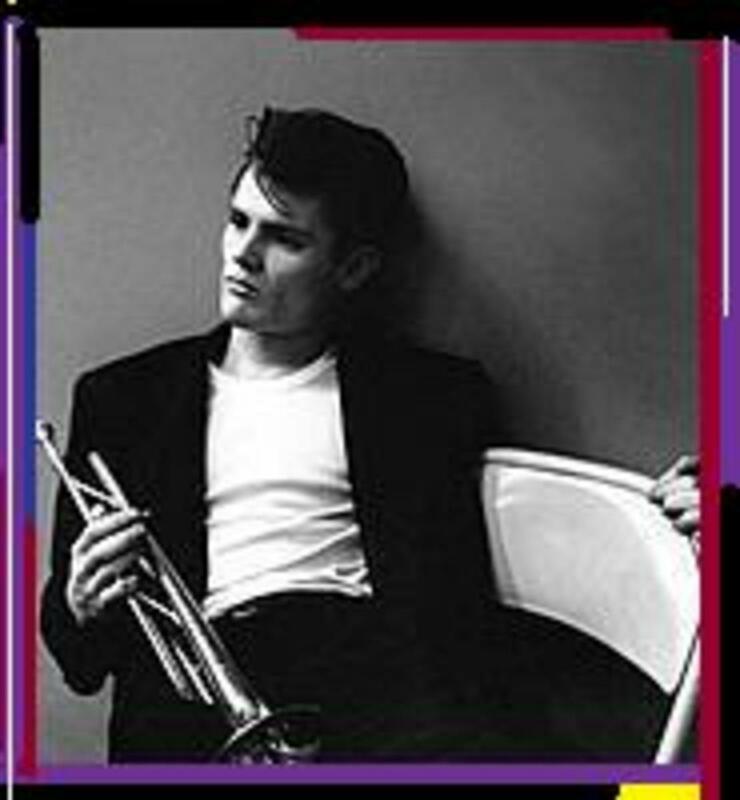 In 1954, the Pacific Jazz label released "Chet Baker Sings," an album that increased Baker's popularity but divided many traditional jazz fans. In 1955, Chet made his acting debut in the film "Hell's Horizon." He declined an offer of a studio contract; to stay with his true love...music, and toured Europe. 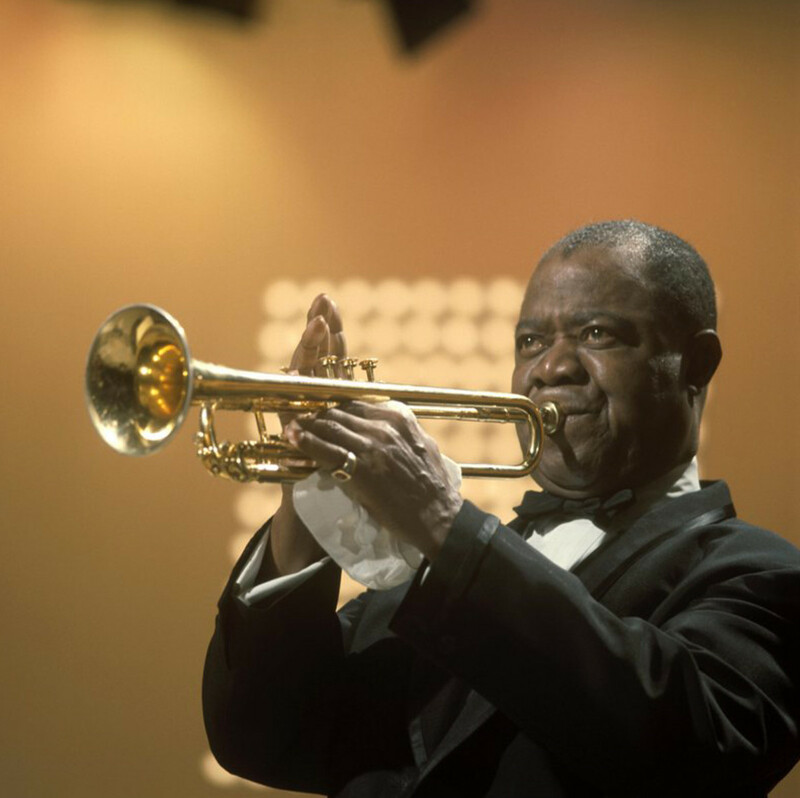 When he returned to the U.S., Chet formed a quintet, featuring saxophonist Phil Urso and pianist Bobby Timmons. 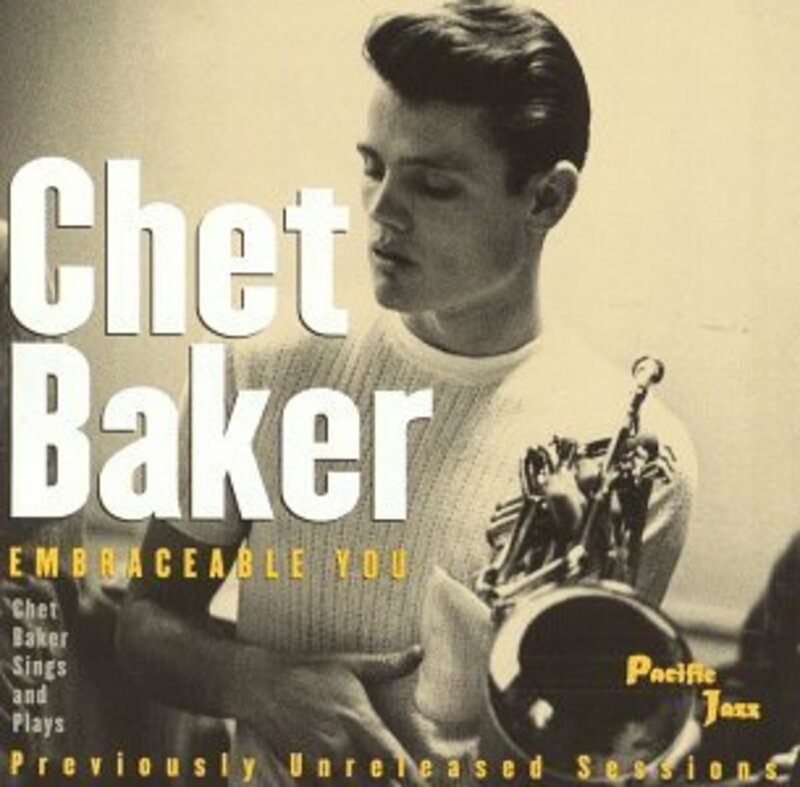 Though he was well known for having a relaxed, laid-back playing style...Baker took to a more of a bop style with his quintet, in which they recorded the album "Chet Baker & Crew" for Pacific Jazz. In the 1950s Baker had become addicted to heroin and was arrested, briefly on several occasions. 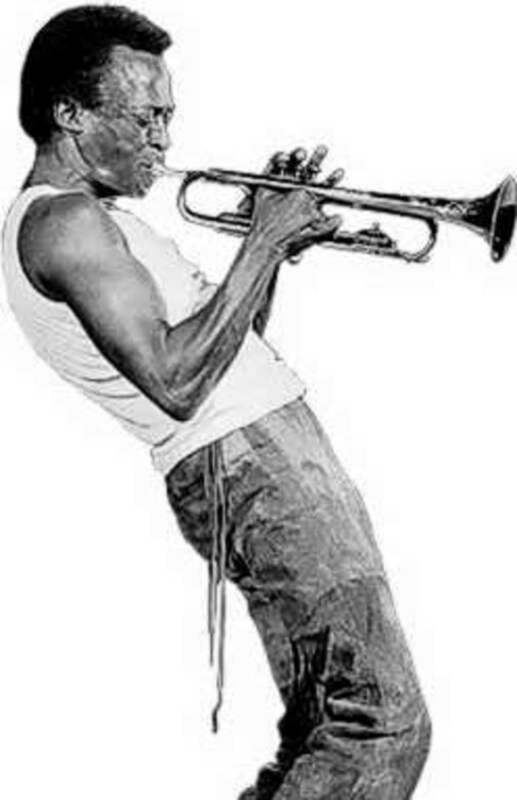 His drug habit only began to interfere with his career significantly in the 1960s.In the summer of 1960 he was arrested in Italy and Chet spent almost a year and a half in jail. 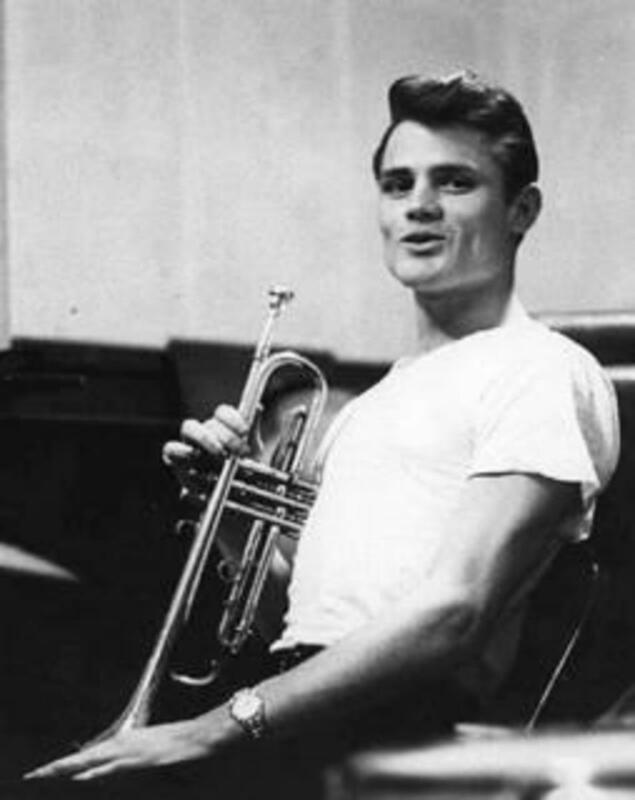 Soon after his release Chet recorded "Chet Is Back" (which has been reissued as "The Italian Sessions" and "Somewhere Over the Rainbow") in 1962. Later that same year, Baker was arrested...This time in West Germany. 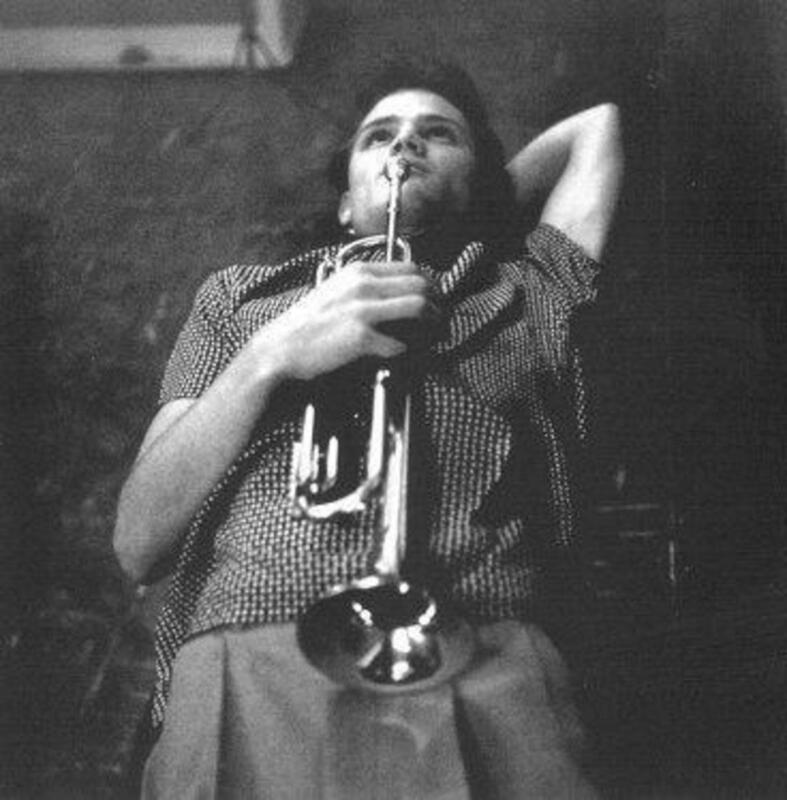 Even further, Chet Baker had been abolished to Switzerland, and then France. Later Chet ended up moving to England in 1962. He appeared as himself in the film "The Stolen Hours." He was deported later from England to France because of a drug offense. He lived and performed in Paris and in Spain over the next year, but after being arrested again in West Germany... he was deported back to the U.S. He returned to America after only five years in Europe on March of 1964. 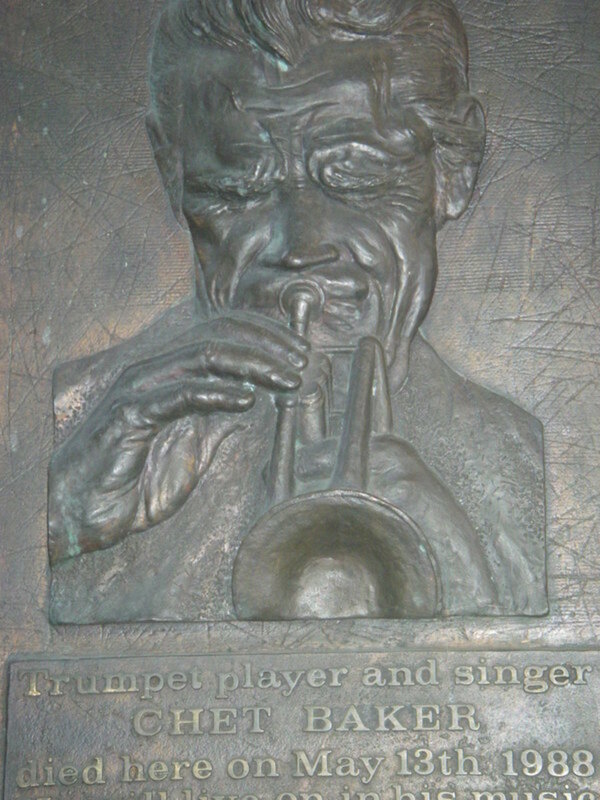 He began playing primarily in New York and Los Angeles during the mid-'60s, having switched temporarily from trumpet to flügelhorn. During this period he recorded quite a few excellent recordings for the Prestige label. In the summer of 1966, he suffered a severe beating in San Francisco that was largely related to his drug addiction. In the late 1960s Baker's teeth had rotted to the point where he was fitted with dentures mainly due to his drug use. By the early 1970s Chet had stopped playing altogether. Even though Chet remained an addict, he began to control his herion addiction by taking methadone. 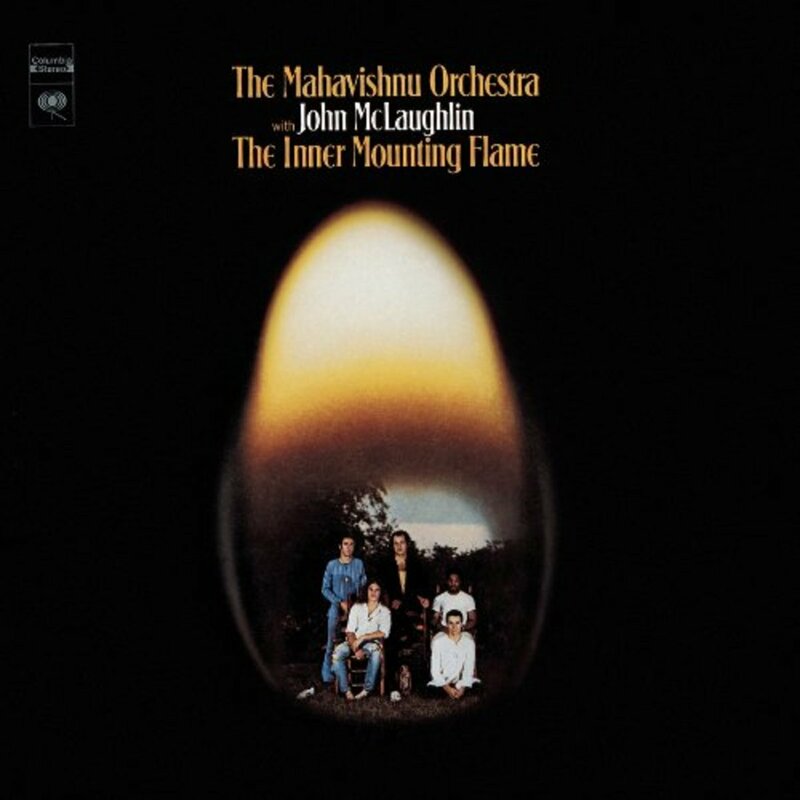 He eventually started a comeback that was mainly created in a strong New York club engagement in November 1973 and a reunion concert with Gerry Mulligan at Carnegie Hall in November 1974. By the mid-'70s, triumphantly... Baker returned to Europe, where he spent the rest of his life performing; with the occasional trip to Japan and short periods back in the U.S., Oddly, he kept no permanent residence. In 1987, Bruce Weber began work on a documentary film about Baker. 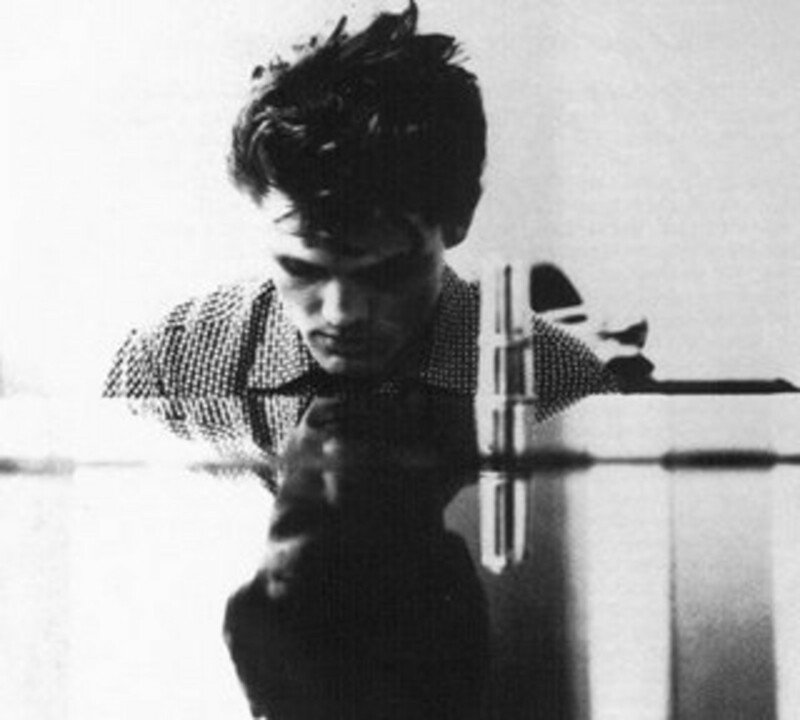 Chet died in May of 1988, from a fall, from a hotel window in Amsterdam after taking heroin and cocaine. 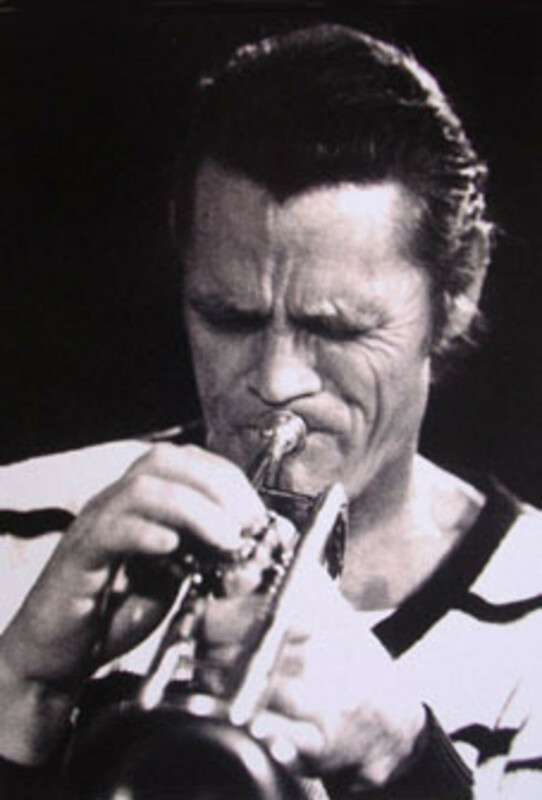 Weber's film about Chet Baker, "Let's Get Lost," premiered in September 1988 to high critical praise and even earned an Academy Award nomination. In 1997, Baker's unfinished autobiography was published under the title As Though I Had Wings: The Lost Memoir. The book was optioned by Miramax for a film adaptation. Baker's constant need for cash, due to his drug addiction, led him to accept many recording deals that he should probably never have agreed to. Even though his unreliability kept record companies from signing him to a long-term contract. This resulted in an extensive discography that is unfortunately extremely uneven. 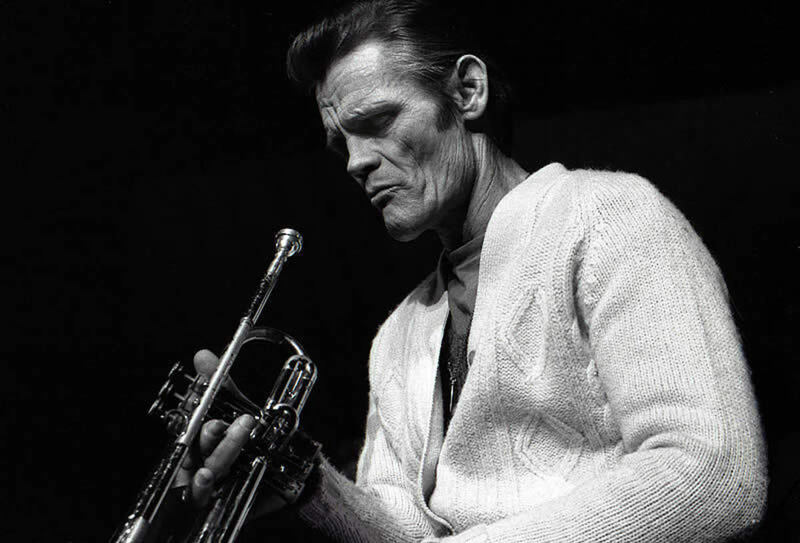 Few musicians have ever embodied the romantic, yet ultimately tragic jazz figure quite like Chesney "Chet" Baker. 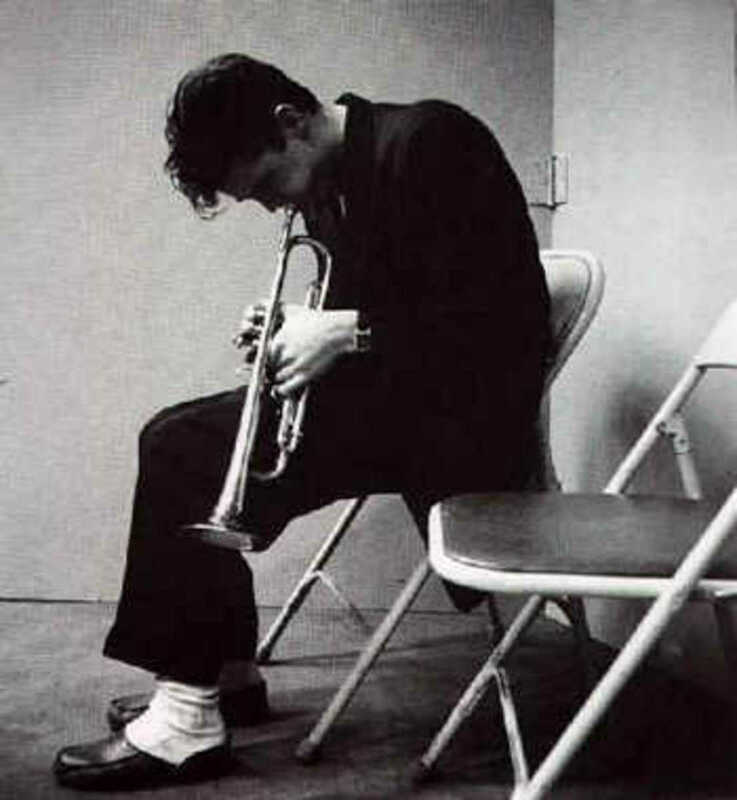 Chet was unschooled, yet very eloquent in his music. Chet liked to live fast, but somehow managed to survive for nearly six decades. 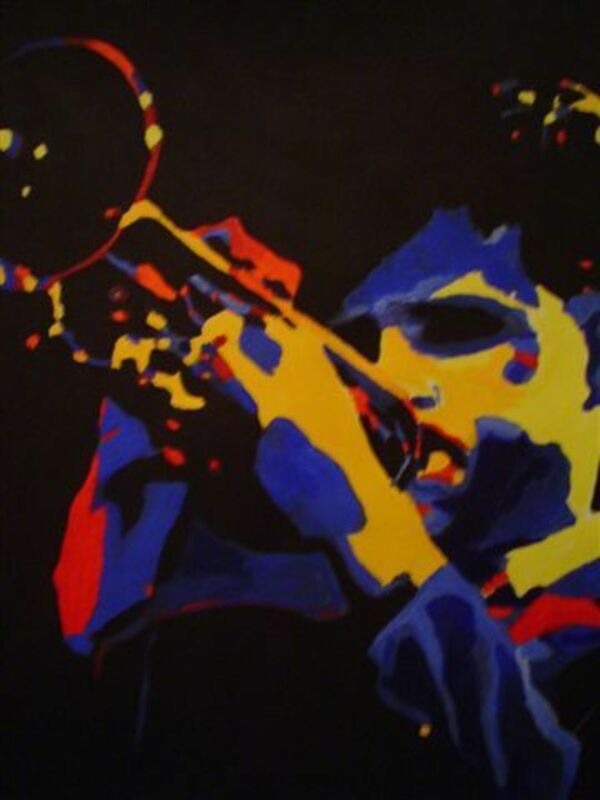 The Baker mystique has only reinforced one of the most haunting trumpet styles and ingenuous approaches to jazz singing. The film Let's Get Lost, is a study of not only hero worship, but of self-destruction. 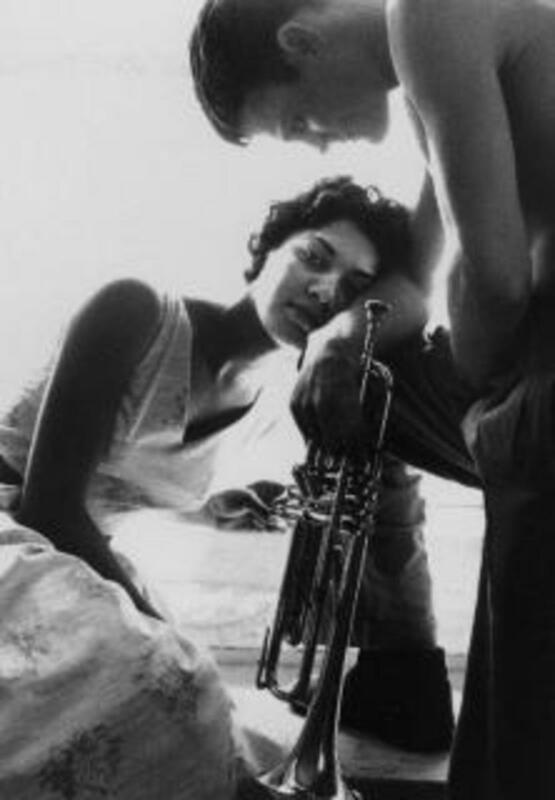 Chet Baker - "But Not For Me"
Great hub! 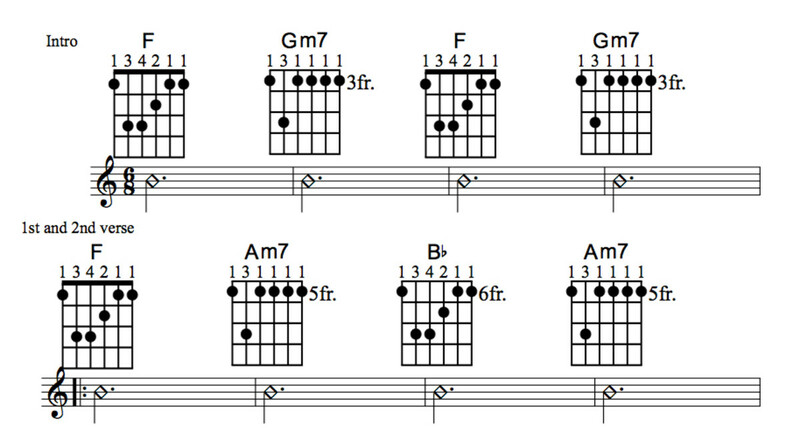 So many jazz geniuses have followed the same road. The documentary was dynamite, but sad. Awful to see someone with that much talent, rot away. Rest in peace, my friend. 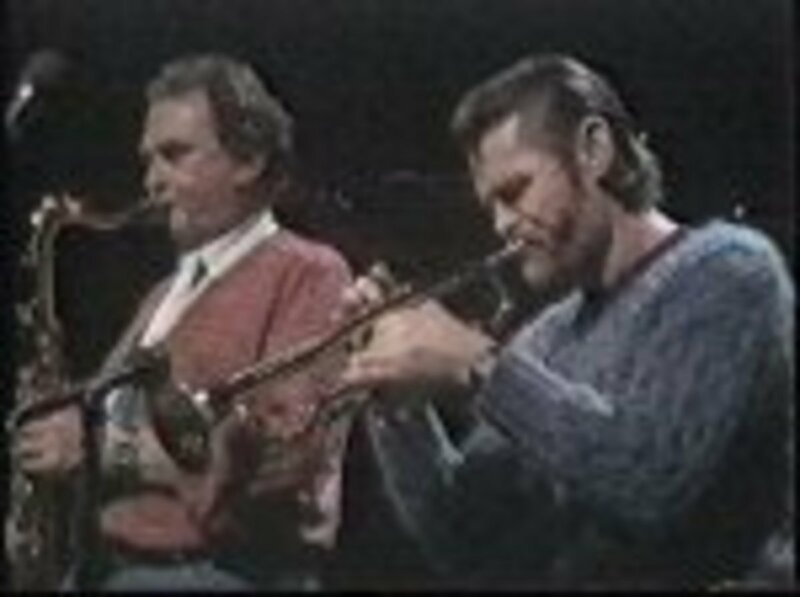 Caught Chet Baker out on Cape Cod back in the 50's.Parker was also out there.Those were great shows,between Police raids.Brubeck was in Boston at Storyville recording.Still waiting for the return of the big bands.They will be back.The Broadway Capital in Detroit booked them all.Caught Al Hibbler there with Illinois Jaquett. Krupa was at Eastwood Gardens and later banned from Michigan on a drug charge. Detroit and Windsor was the place to be. Wide open. 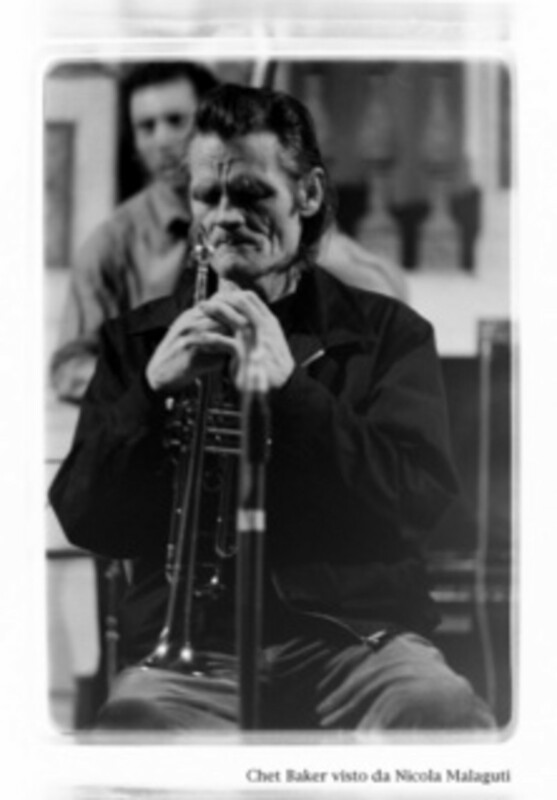 I met Chet about half a year before his tragic death, at a jazz festival in Hungary. It was a very sad concert, but let's listen to the better moments of his life! Marvelous. 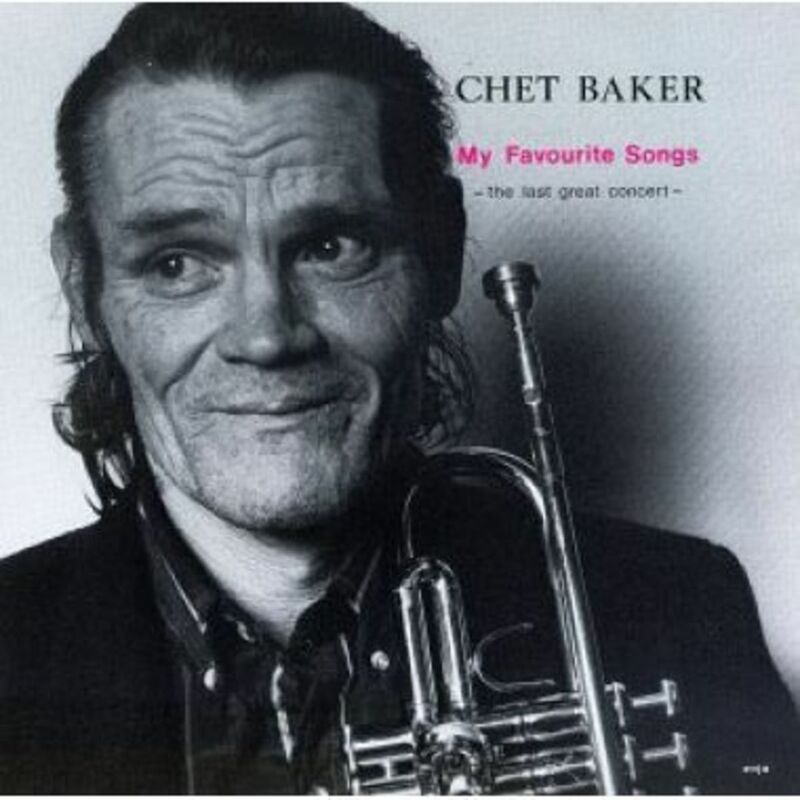 I first heard of Chet Baker on a tour in Amsterdam. The tour guide had a backpack with speakers and he played Chet's music as he told us the story of his death on the spot where it happened. I was nearly moved to tears. Thanks for a great hub. 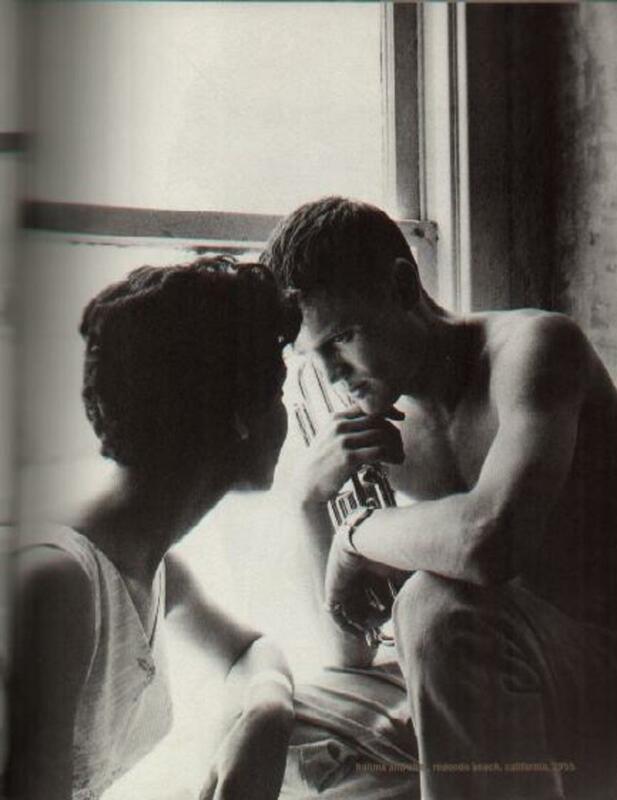 I think Chet Baker and Art Pepper's pictures powerfully illustrate the ravages of heroin addiction. Two men with tremendous talent and movie star visages which, over time, are consumed by their addictions. This blog is well researched and constructed. 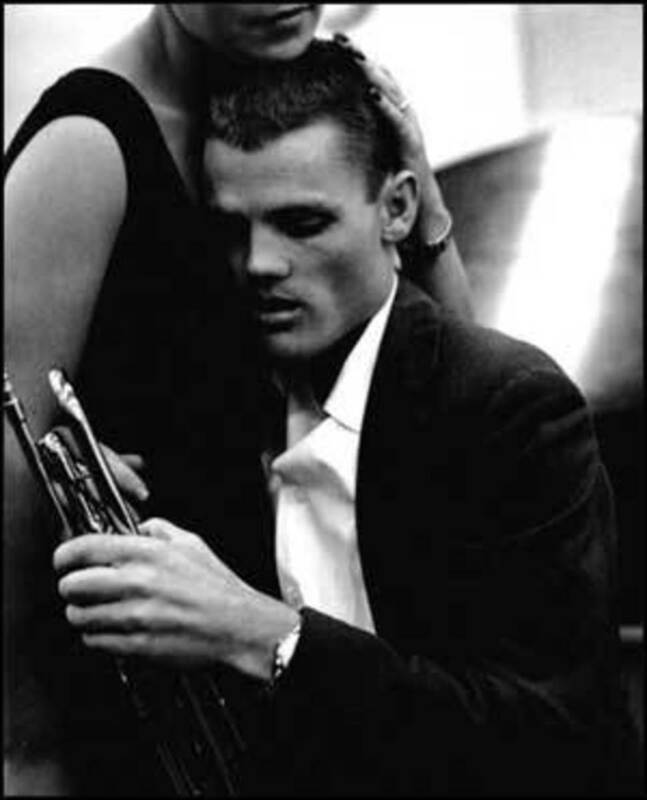 I think my all-time favorite Chet Baker songs are "Let's Get Lost" and "My Funny Valentine."